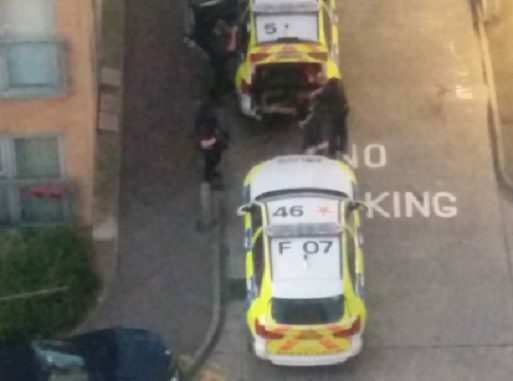 Police have confirmed two arrests were made in Ramsgate’s Newcastle Hill tonight (August 15) with one of those being in connection with reports of a man with a weapon in Newington this morning. 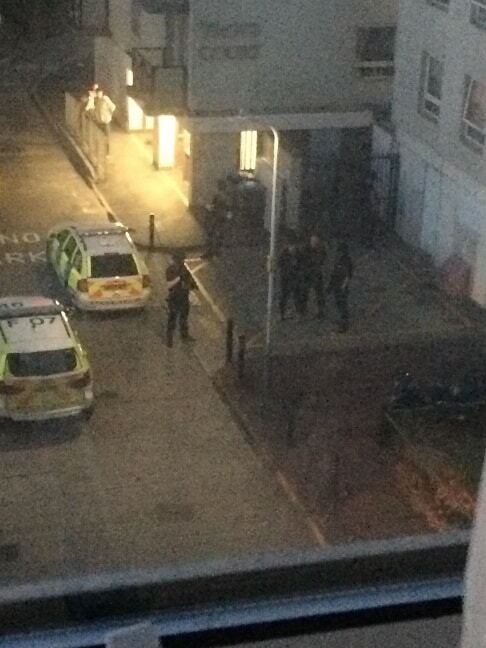 Officers, armed police and a dog unit attended Trove Court tower block in Newcastle Hill at 9pm and arrested a man. 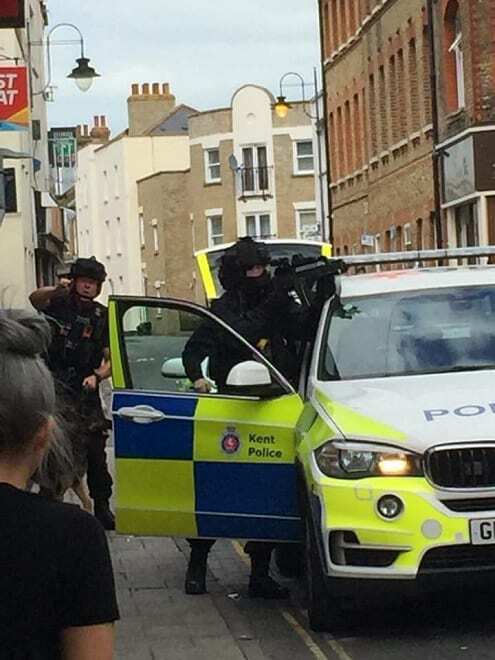 A Kent Police spokesman said: “Officers, including armed officers, in the area of Newcastle Hill, Ramsgate, arrested a man at around 9pm in connection with an earlier report. The report was received at 11.53am and stated a man had been seen with a weapon and verbally threatened another man who was known to him. The earlier report resulted in armed teams entering a house in Newington and surrounding a property in King Street, near to the Deal Cutter pub. Police were also called at 7.42pm to a report that a woman had been assaulted at a property in the Newcastle Hill area. A man has been arrested on suspicion of assault and he remains in custody as enquiries continue.